We often come across dignified personalities either in our daily life, or in news and media. What exactly is dignity and how do I get one? Dignity is basically the state or quality of being worthy of honor or respect. A dignified personality is someone who commands respect and has honor. Usually, the dignitary has done something due to which people honor and respect them. They could be a humanitarian, an artist, an athlete, or even a celebrity. Dignity does not only refer to respect from others; it also means to have self-respect and self-love. 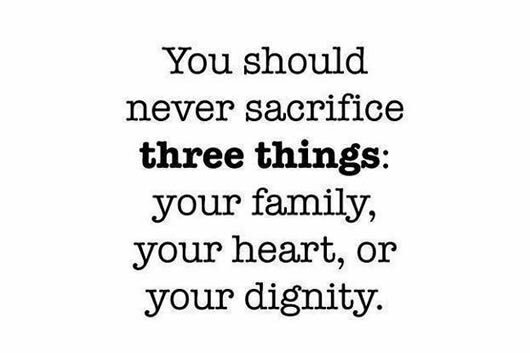 A person with dignity always has a sense of respect; hence they would never do anything undignified or disrespectful. A dignified person also often shows a great deal of control and a composed or serious manner and style. The word ‘dignity’ comes from the Latin ‘dignitas’ which means “worthiness”. Hence, it can be said that dignity is the state or quality of being worthy.